From sleek beard essentials to the most wanted aftershaves and grooming essentials, we're bringing you our favourite men's must-haves just in time for Father's Day. A new aftershave is always a great choice for a gift and is an easy one that will make every man happy. From deep and musky fragrances to more exotic scents, there are so many to choose from. 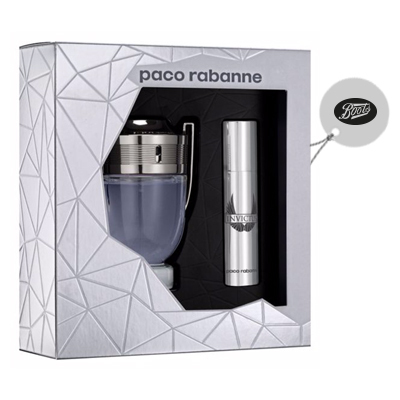 Here at Marshes Shopping Centre, some of our top picks from Boots include Paco Rabanne’s Invictus gift set. 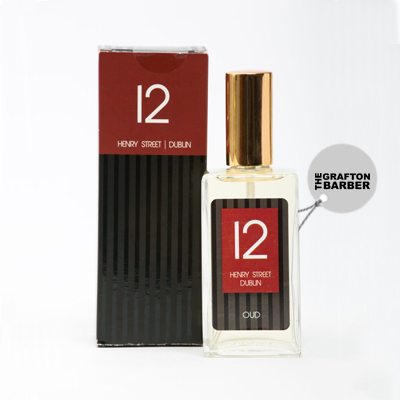 A sleek design and great masculine fragrance, this gift set is the perfect Father’s Day choice. 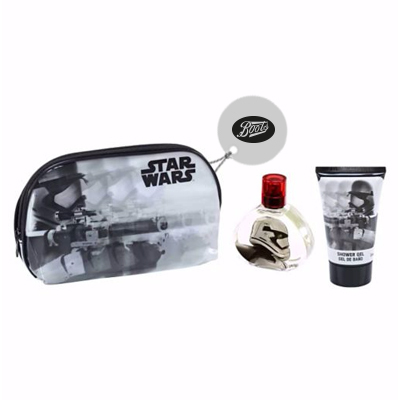 Go for a more classic aftershave with Oud from The Grafton Barber at Marshes or make things fun with a Star Wars gift set for sci-fans! 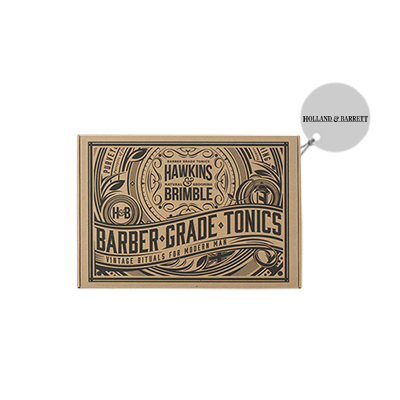 It even comes with a handy wash-bag for packing your essentials on trips away. Make a statement with Versace’s men’s gift sets in their bright blue packaging and cool gold keychain, your Dad will never lose his keys again with this standout design. For a wallet-friendly, budget option, make sure you head to Penneys for men’s fragrances that are so beautifully designed, you’d never know they were so affordable. 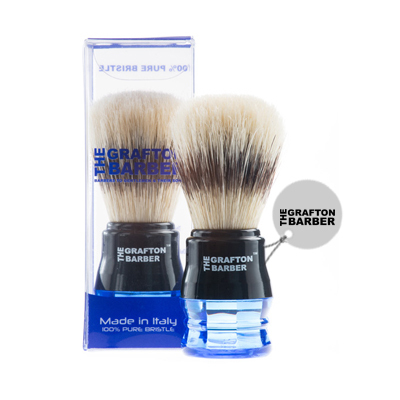 More and more men are saying hello to stylish grooming essentials so this naturally makes a great, easy gift for any Dad. 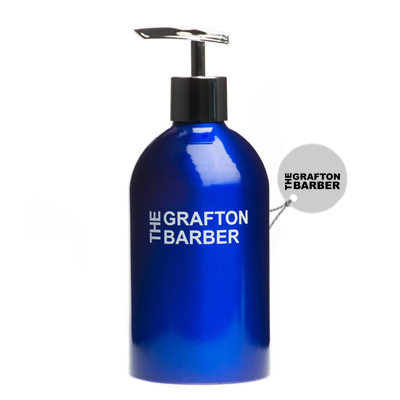 At Marshes, we’re loving The Grafton Barber’s shaving essentials, from soft brushes to whip up a foam to gift sets full of shaving tonics and essentials for beards. 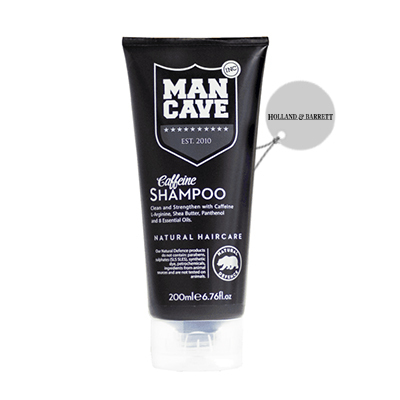 Treat him to shampoo from The Grafton Barbers or on-trend Man Cave shampoo and shave balm at Boots. 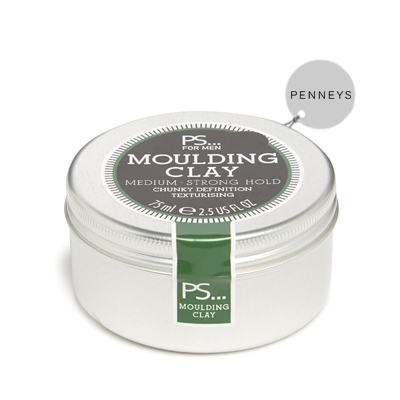 Check out the moulding clay from Penneys for perfectly styled hair, loofahs and more. Men’s skincare is so important! 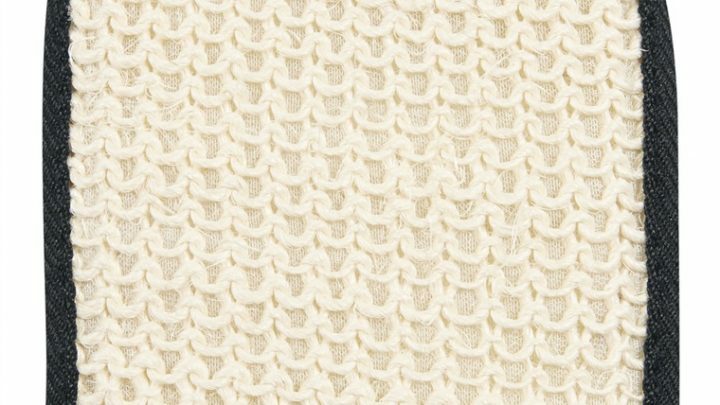 Make sure you’re looking after it to reduce signs of ageing, fatigue and even sun damage. For a natural take on looking after Dad’s skin, head to Holland & Barrett for nourishing moisturiser with ocean minerals by Henri Lloyd or Man Cave at Boots have great soothing shave balms to protect the delicate skin on the face. For men constantly on-the-move, you can’t beat quick and easy facial wipes for fast cleansing in a hurry! For men’s fashion and the latest trends, click here.